Matija Sarkic saved two penalties as Aston Villa lifted the Premier League Cup with a 4-1 shoot-out win over Swansea City. 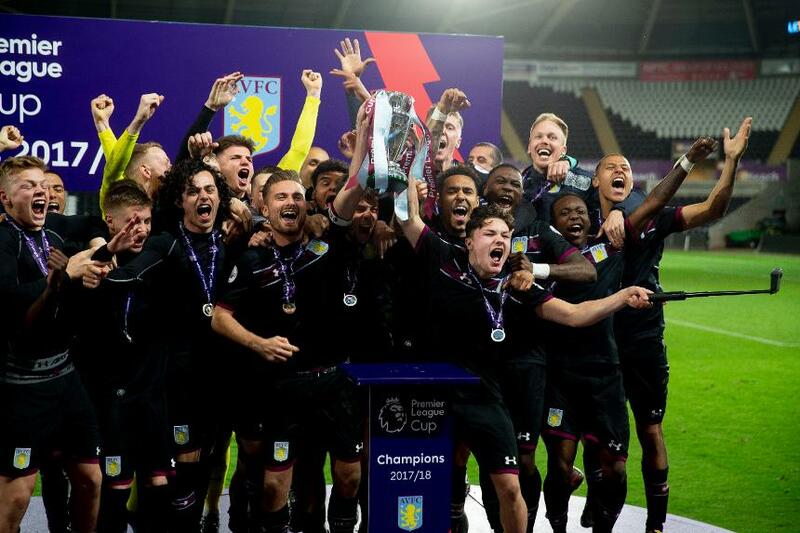 Hosts Swansea were aiming to retain the trophy but could not breach a Villa side who had this week booked a place in the PL2 Division 2 play-off final. The match at Liberty Stadium was goalless after extra-time and Sarkic was the hero as the competition was decided on penalties. The 20-year-old goalkeeper denied Swansea's George Byers and Jack Evans before Jack Clarke, a PL2 April Player of the Month nominee, netted the decisive spot-kick.